Pollution, heat and chemicals make hair dry and brittle so it’s good to use natural ingredients for hair care. But with our busy schedules, collecting natural ingredients and then making herbal products becomes a humongous task altogether. 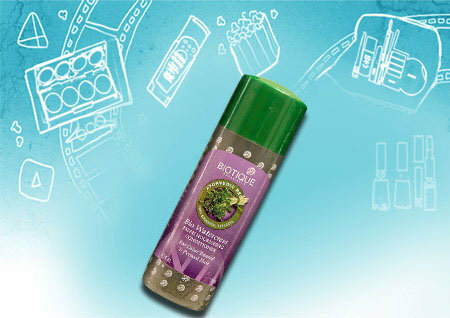 Biotique is a brand which contains natural ingredients without any harmful preservatives. 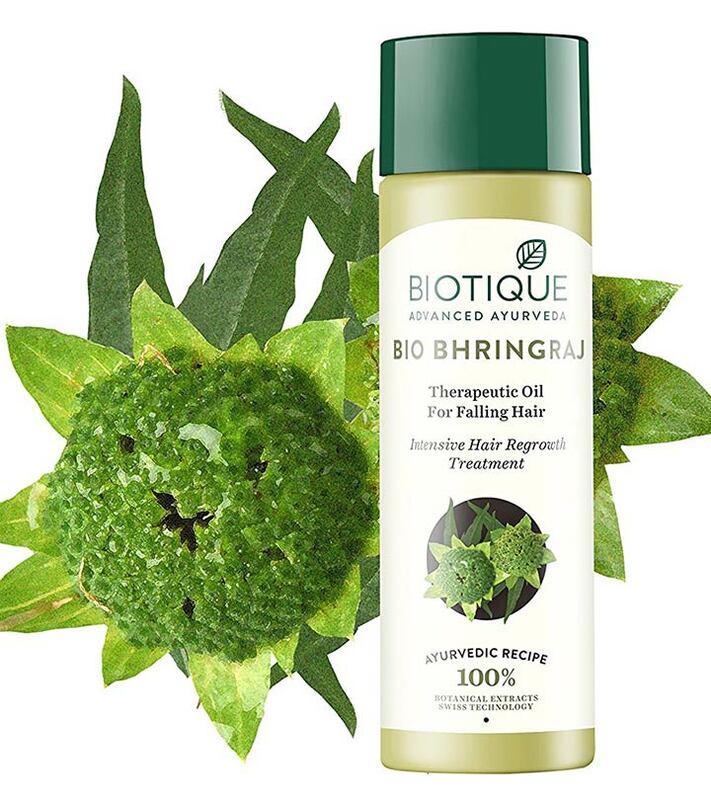 This Biotique hair pack gives nourishment to your hair and scalp as it contains natural ingredients like muskroot, amla and bhringraj. This mask makes your hair noticeably shiny and tangle free. It also gives moisture to dry and brittle hair. 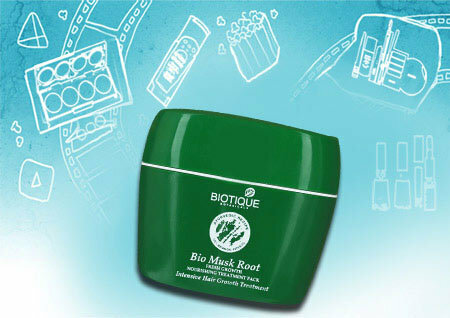 The mask is packaged in a green tub and it spreads easily on your hair. This hair oil strengthens hair strands as it contains all natural ingredients. It also helps in reducing hair fall and helps hair growth. The oil is not heavy and thus, you can use it overnight too. It will make your hair nourished, smooth and shiny. This shampoo does not contain SLES and preservatives as it is completely natural. It makes your hair squeaky clean and gives shine to hair. It also contains peppermint oil which gives cooling sensation to your scalp. It also reduces dandruff problem as it contains neem. For more details, read Biotique Bio Kelp Fresh Growth Protein Shampoo Review. This powder is made for people with dark hair color who want to make their hair rich brown color by natural ingredients. It also conditions and nourishes your hair and scalp as it contains heena which is a natural conditioner. If you’re looking for products that would make your dark hair light then this product will help you out. This is a 2-in-1 product which cleanses your scalp completely and will also condition your hair. You don’t need additional products to condition your hair while using this product. The price is pocket friendly and it’s easily available too. 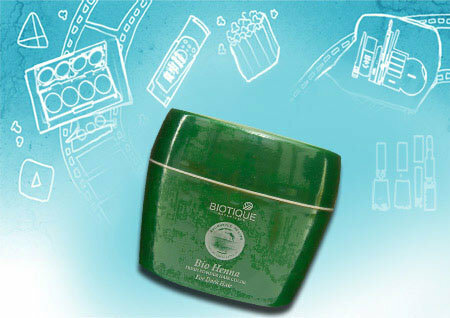 It is suited for oily hair and scalp. It also leaves moisture to your hair and it won’t feel dry after using it. This conditioner does not contain silicone and SLES. The conditioner comes in traditional Biotique packaging and the consistency is similar to gel. It spreads easily and leaves no residue behind. 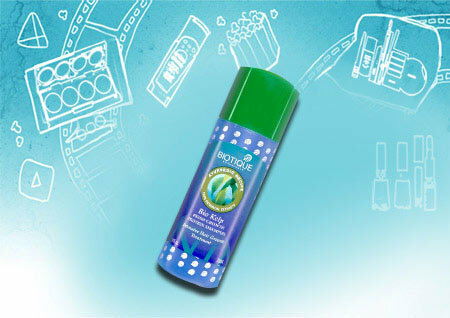 It makes hair frizz-free, shiny and manageable. It’s an herbal shampoo and contains ingredients like walnut bark, amla and ritha. It cleans scalp and hair efficiently without leaving any dirt behind. It gives shine to hair and makes them manageable. It’s reasonably priced and easily available. This product contains henna which hides greying of hair in a natural way. It cleanses scalp and gives deep conditioning effect to your hair. Regular usage helps you keep away from premature hair greying. This fabulous product is completely natural and doesn’t contain any chemicals. 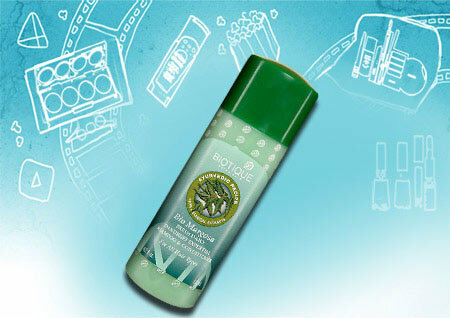 It is a 2-in-1 product which means it cleans your scalp like shampoo and gives conditioning effect also. You don’t need any separate products like a conditioner or mask while using this product. It is completely natural and does not contain any harmful preservatives. 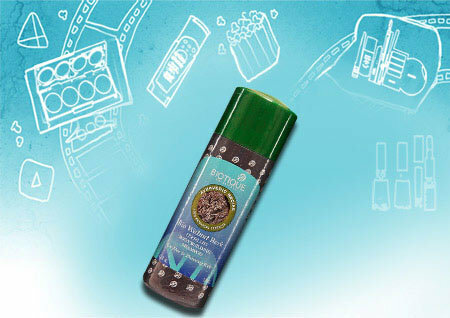 It also contains neem and peppermint which eliminates dandruff and gives cooling effect to scalp. 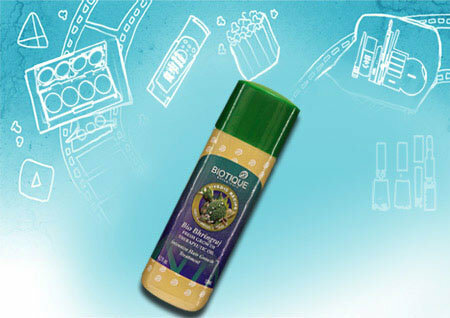 Do you plan to try out these amazing Biotique hair care products? Don’t forget to leave us a comment on your favourties. India is known for Ayurveda that relies on herbal treatment. Bringing this incredible knowledge to hair care is truly a blessing. Look back at your grandmother's long, lustrous, and healthy hair – it was all thanks to simple herbs that contain great healing properties. Hair care is tough and even tougher with all the chemicals that come the hair care products today. try one of these Ayurvedic hair care products instead. They are the best in the market! Seasonal changes often alter the effects of the products we use. 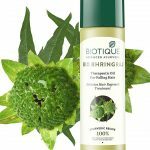 Biotique has always been one of my go-to brands when it comes to hair and skin care products.